I bought my hair doughnut on a whim in Primark a while ago but have never really used it, I'm not a fan of the way they are worn smack bang on top of the head like a beacon and freakily perfect with no stray hairs. I found THIS post the other day on M loves M which made me dig my doughnut out. Not only does rolling your hair up in a bun this way stay in place by itself (meaning less kirby grips) it also gives it a relaxed, messy bun effect which is gorgeous. 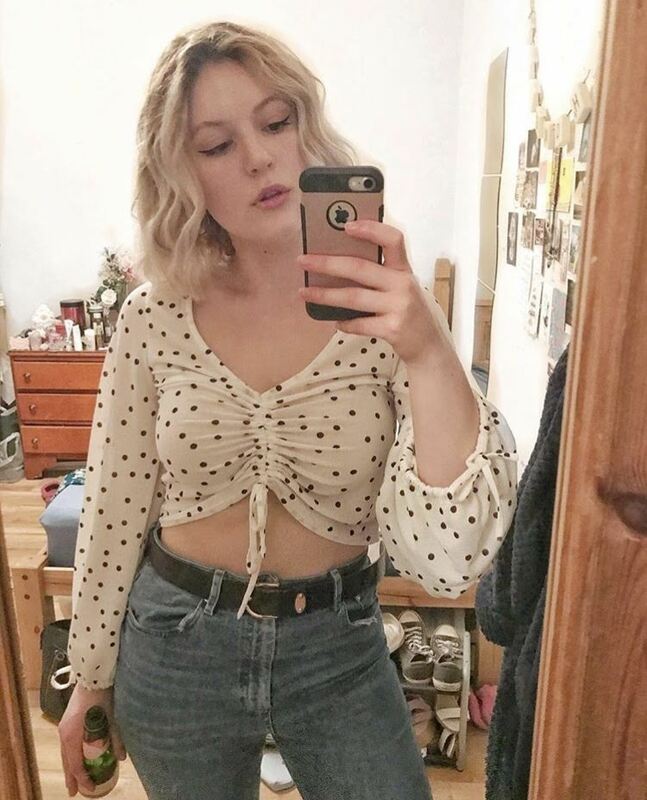 All you need is a hair doughnut (mine is £1 from Primark) or an old sock (see Mara's tutorial I linked above), and I chose to add these little twist in pearls I got from Claire's for £5 to cute-ify this look a bit. These pearls completely remind of those portraits of Elizabeth 1st with pearls in her hair, deffs a hair icon. 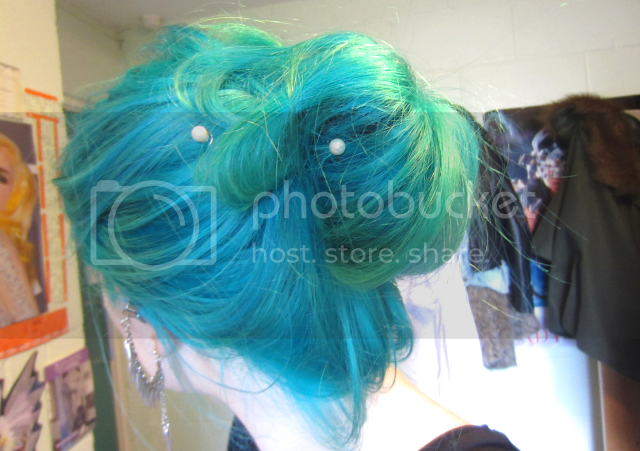 THE PERFECT MERMAID BUN. I've got to get some of those pearls! Super cute. I've only done sock buns but it would probably be less of a hassle to just buy a hair doughnut instead..